The Malawi Department of Parks and Wildlife says it is working with the vet department officials and African Parks to establish what led to the death of the 22 hippos in a month at the Liwonde National Park. 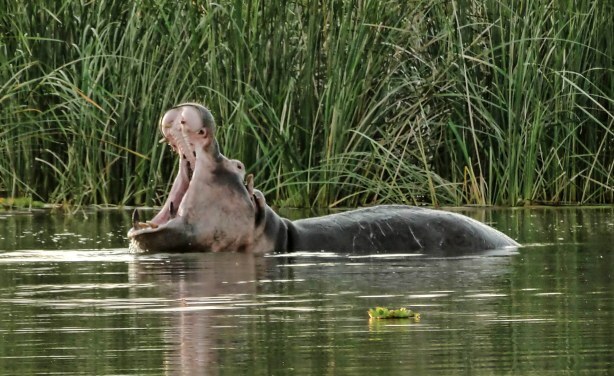 The Liwonde National Park has a population of 1,900 hippos, according to the Department of Parks and Wildlife. Hippopotamus amphibius in Lake Chamo, Ethiopia.